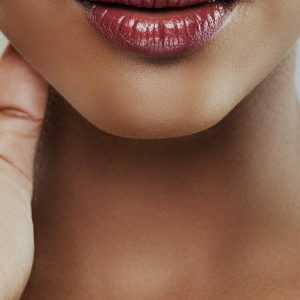 Ageing around the jawline and the neck are the main reasons why some women look older than they actually are. 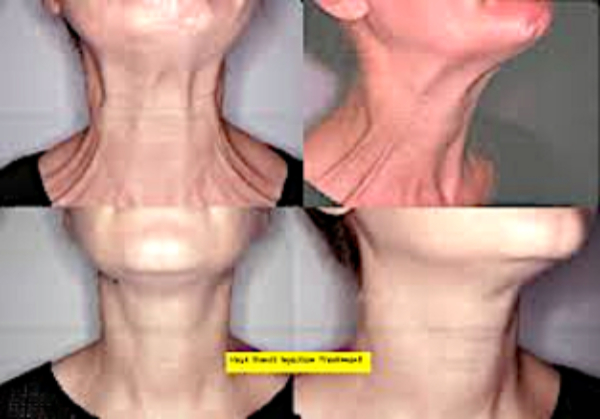 Over time loss of muscle tone, skin fat and gravitational pull lead to the appearance of the famous ‘turkey neck’. The contour of the jawline disappears and platysmal bands look more prominent. Small diluted concentrations of an anti-wrinkle product can be injected into this muscle at various points across the platysmal bands and beneath the jawline, relaxing this muscle and causing unopposed pull from the musculature above and hence a mini non-surgical facelift. The procedure ‘Nefertiti Lift’ was named after the Egyptian queen Nefertiti for her sharp jawline, and is highly regarded as a sign of ‘attractivity’. 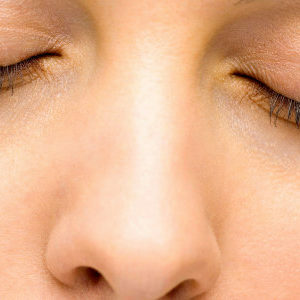 Aging around the jawline and the neck are the main reasons why some women look older than they actually are. Overtime loss of muscle tone, skin fat and gravitational pull leads to the appearance of the famous ‘Turkey Neck’. The contour of the jawline disappears and platysmal bands look more prominent. Anti wrinkle injections and be injected in small diluted concentrations into this muscle at various points across the platysmal bands and beneath the jawline relaxing this muscle and causing unopposed pull from the musculature above and hence a mini nonsurgical face lift. The procedure ‘Nerfertiti Lift” was named after the Egyptian Queen Nerfertiti for her sharp jawline, and is highly regarded as a sign of ‘attractivity’. VISITED FOR FIRST TIME NECK ANTI WRINKLE TREATMENT – ALL TRAINEES SO KIND AND FRIENDLY UNDER THE EXCELLENT SUPERVISION OF THE TRAINERS– WILL DEFFO BE BACK!